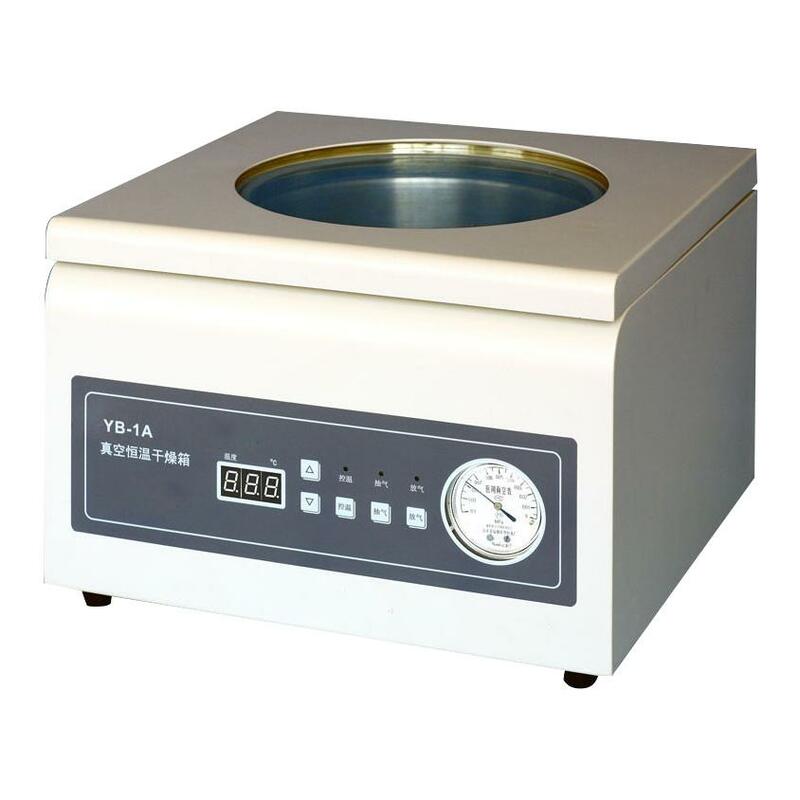 This is a mini vacuum homoeothermic drying oven. 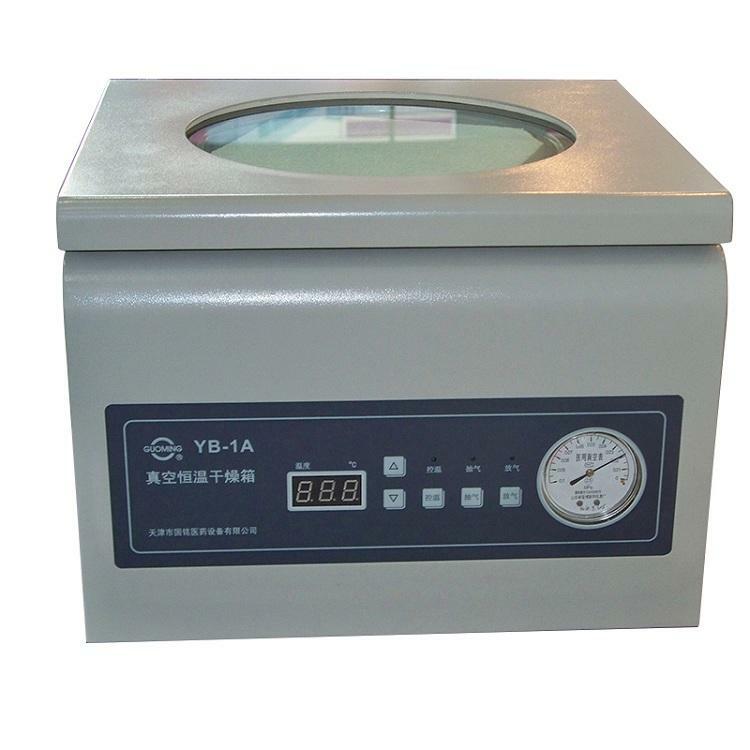 It is widely used in lab, hospital, pharmacy and science research departments. Absorbing the advantages of similar products at home and abroad has a unique innovation, to achieve its target of similar products of leading domestic level. l Operation easily with slight shake buttons. l It can achieve an equal temperature as heating. l Display vacuum by an analog meter and display temperature by a digital meter. l Observe samples by the pressure-proof glass at all hours. 1.Our company is a Gold Supplier on Alibaba. So we can provide Escrow Service on Alibaba. 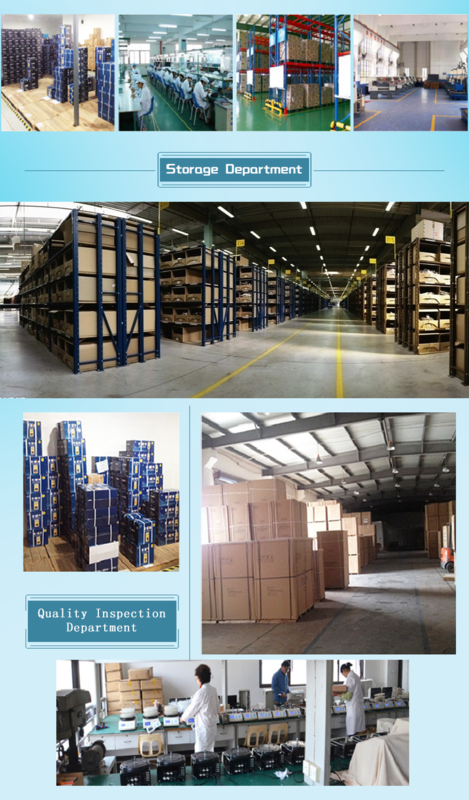 2.Our company can do Trade Assurance Order for customers on Alibaba. 1.The company independent research and development, custom design exclusive for the series of products. 2. 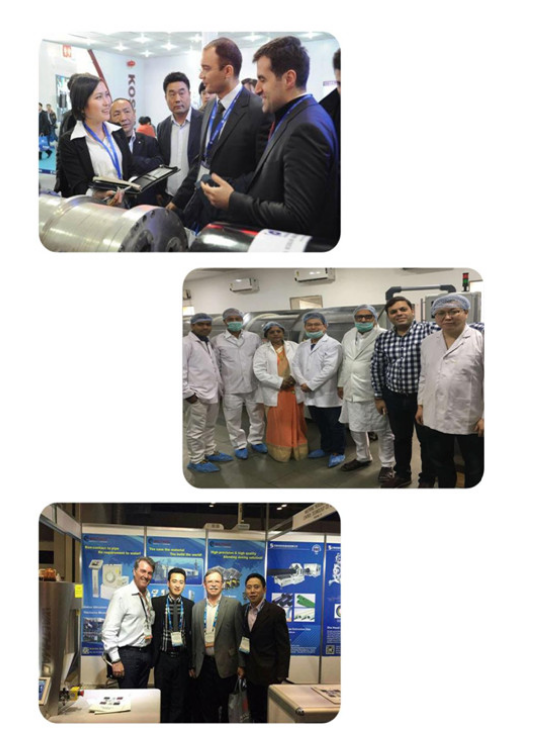 Mutual benefit with the best quality and service, and sincerely hope that friends from various circles at home and abroad sincere cooperation and mutual benefit and win-win situation.